True martial arts is a path of spiritual awakening revealed through dedication to practice and commitment to understanding yourself better at each stage of life. 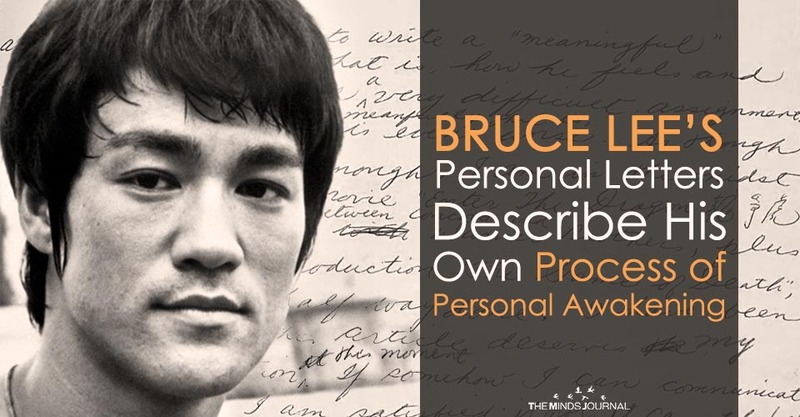 Bruce Lee is the world’s most iconic martial artist as well as a contemporary spiritual philosopher, and in his personal journals, he documented his own psychological and spiritual awakening. 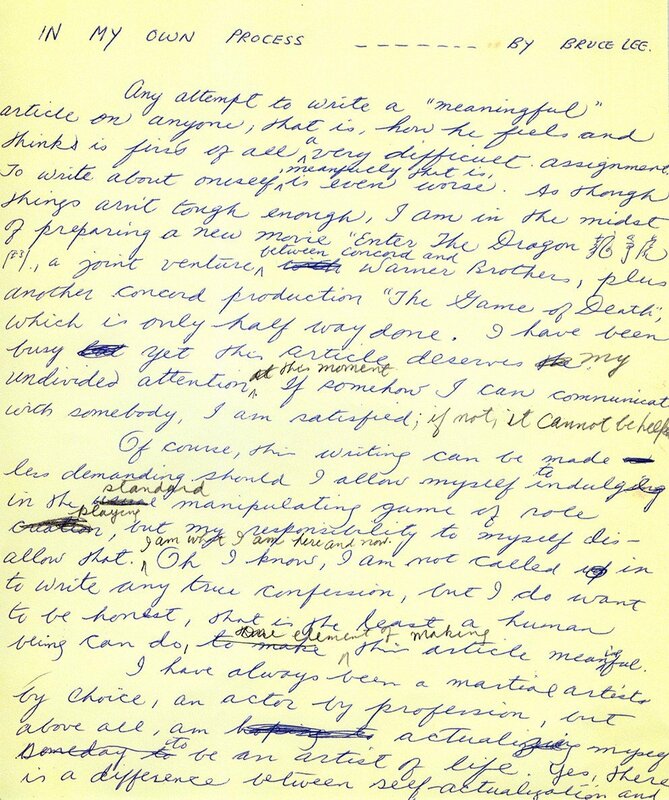 “I have come to the realization that sooner or later what it really amounts to is the bare fact that even an attempt to really write something about one’s self-demands, first of all, an honesty towards oneself to be able to take responsibility to be what we actually are.